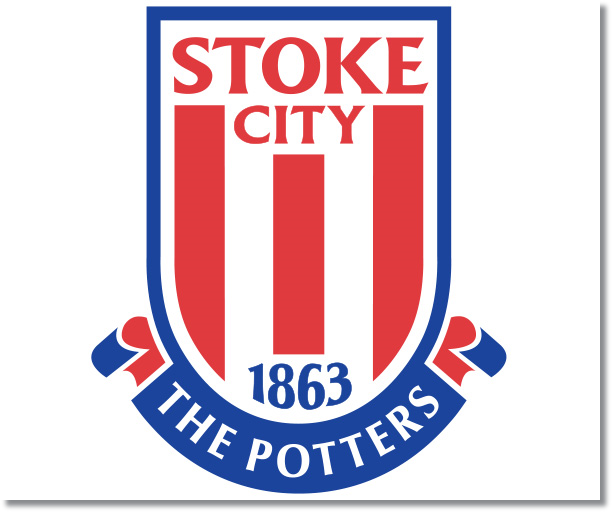 Premier League Previews for Stoke City v Arsenal along with Prediction for week 28. Included in my preview is my pick, statistical analysis for each team, recent form, and betting odds. Stoke managed to hold on for 70 minutes against Manchester City at the Etihad before finally conceding. This most recent loss broke a three match unbeaten run and also leaves them in 15th place on 27 points, still in the relegation battle. Arsenal completely dominated in their weekend 4-1 home win over Sunderland. It was an emphatic response after their disappointing midweek Champions League loss. It also helped them keep pace with league leaders Chelsea as they sit in second just one point behind. My pick is an Arsenal win. I’m betting on them to continue their fine play from last weekend and be able to benefit from having a week rest. This should be especially helpful for Mesut Ozil. 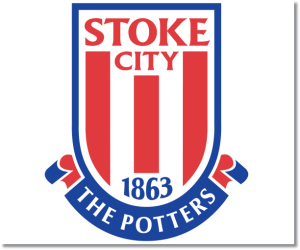 If Stoke want to get anything out of this match they will need to be very well organized and not let themselves get stretched too thin. I would look for them to score from a set piece, particularly a corner, since Arsenal has been weak there this season.